If you've spent any time on my blog or my social media sites, you already know how much I love Red Apple Lipstick and their gluten free products. I really can't express enough how awesome their lipsticks, glosses and eyeshadows are! In fact, I'm so addicted that I became a RAL affiliate. Needless to say, I was absolutely DELIGHTED when I learned that RAL would be coming out with a gluten-free and chemical-free mascara. I was even more stoked when I was asked to try it out before it's official release date (July 31st). I've only had RAL's The Lash Project Mascara for a couple days, but let me tell you, it's absolutely amazing. To try it out I had to first take off my existing mascara, which took about five minutes since the stuff is like glue (see picture below...). I let my poor eyes rest for a few minutes before I put on The Lash Project, but I could tell as soon as I did start applying it that it was way different from my usual stuff. 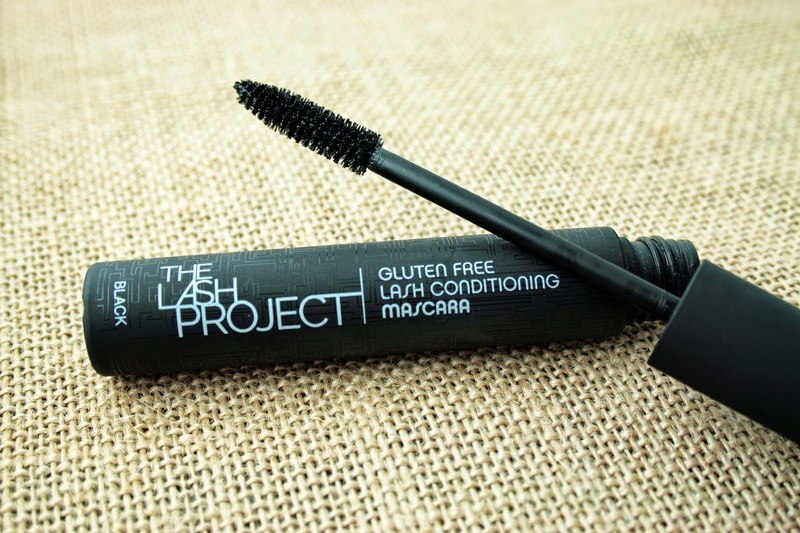 One of the first things I noticed about The Lash Project is that it didn't smell bad. The second thing I noticed as I was applying it, was that it didn't clump at all - it went on so smoothly! For the past few years I have been using CoverGirl LashBlast 24 Hour Mascara. Up to this point, it had been the best mascara that I found to deliver the volume and length I require. 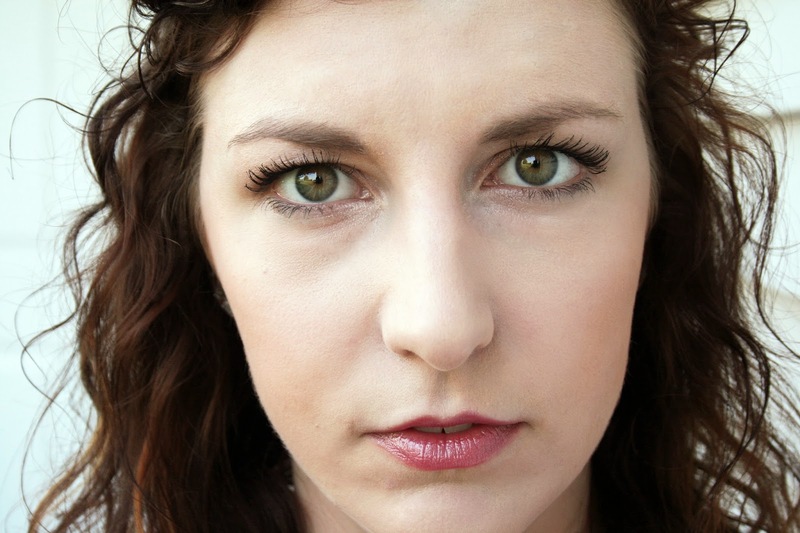 I have naturally long lashes, so I love to emphasize this with 3-4 coats of mascara; the longer the better. Although the CoverGirl delivered the volume, I've always hated how much it clumps and that it's so stinking hard to remove. But since it was cheap, and I had tried a zillion other kinds, I settled. What I didn't realize however, is how many chemicals are floating around in drugstore/department store mascaras and how awful they are for me. I should have known though, given how horribly allergy-prone and itchy my eyes always are. My eyes are so bad that I have a prescription strength drop to help alleviate the irritation. This only partially helps, so when I heard that RAL was coming out with a gluten and chemical free mascara, I knew I needed to try it ASAP. -Ginko Biloba Extract: A great "Circulation Enhancer" that helps the collagen in your skin stay full and healthy. It conditions the skin around the root of the eyelash to keep the skin tight which in turn helps your body hold onto that lash, and helps it grow straight. -Acorus Calamus Root Extract: This anti-inflammatory reduces the internal inflammation of the skin, as it conditions the hair and skin. It's an extract from the roots of the "sweet flag" plant and is a super ingredient that relieves skin irritations. -Myristoyl Pentapeptide-17: This is a keratin stimulating ingredient. Since keratin is the body's main protein in hair, the more of it, the stronger and healthier the hair. This is a naturally occurring amino acid that your body needs in order to grow healthy hair... and your lashes LOVE IT. -Allantoin: An amazing rejuvenator and anti-irritant that supports cellular function on a micro level, which promotes healing and regulatory function. This extract is from the comfrey plant, and it soothes and protects skin. Petroleum Distillates, Polyethylene, Disteardimonium Hectorite, Copernicia Cerifera (Carnauba) Wax, Rihydroxystearin Propylene Carbonate, Pentaerythrityl Hydrogenated Rosinate, Tall Oil Glycerides, Tocopheryl Acetate, Phenoxyethanol, Panthenol, Propylparaben. May Contain: Iron Oxides, Ultramarines, Titanium Dioxide. 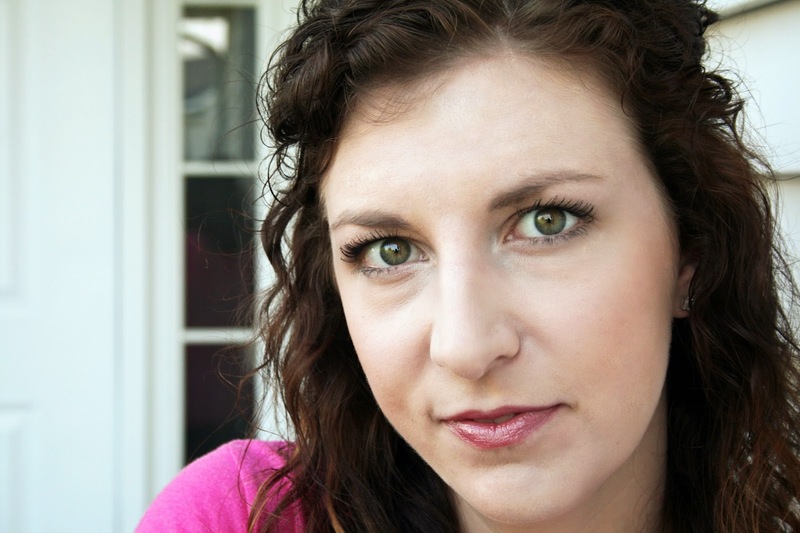 You'll note that the drugstore mascara only has two ingredients in common with RAL's. Why? Simply because the rest of the ingredients in the drugstore/department store kind are cheap, thus allowing the companies to make a larger profit. I'm not even joking here. The cheap ingredients, although often allowing a less-expensive product, cause all sorts of allergic reactions and damage to your skin. Have you ever noticed how many eyelashes you lose when you remove your current mascara? If you're like me, it's more than you would prefer. 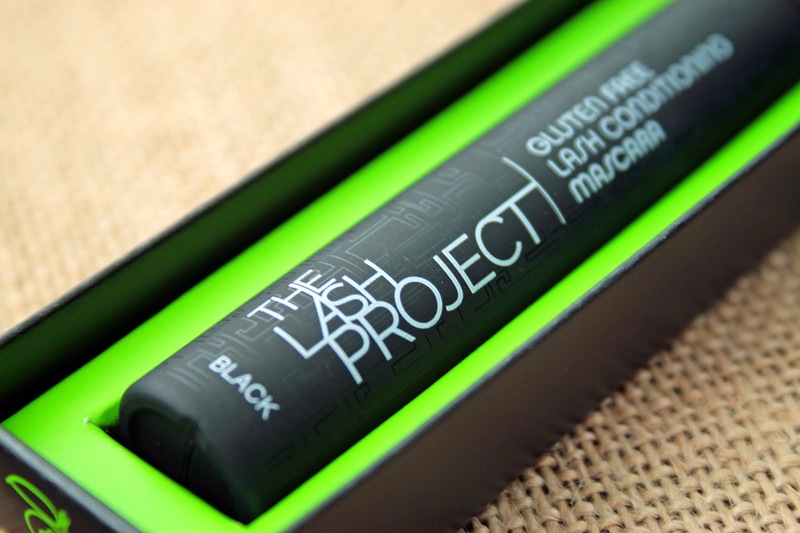 The Lash Project Mascara not only contains good ingredients that won't irritate your eyes or skin, it's gluten free, and it actually conditions your eyelashes! That's right, it's like a spa treatment for your eyes. I felt my lashes after my three coats dried, and was shocked that they didn't feel like there was very much mascara on them at all. But the proof is in the pictures, I definitely had it on. 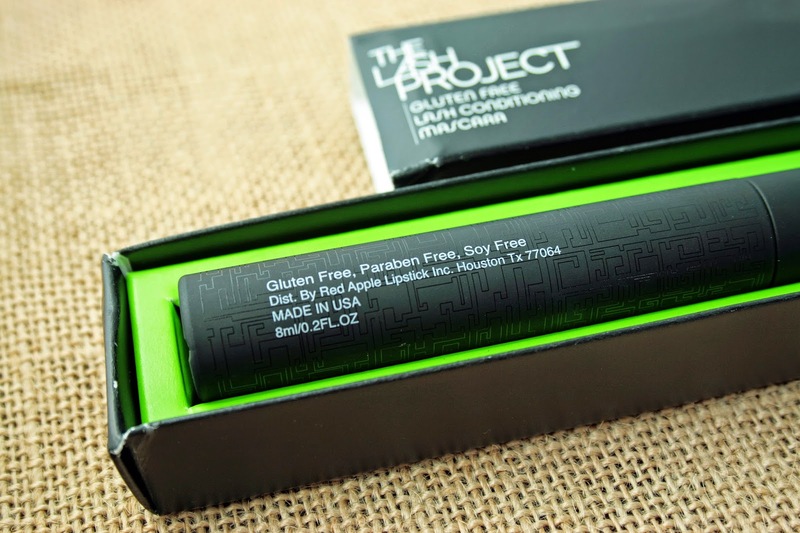 Like all of RAL's other products, The Lash Project is gluten-free, vegan, paraben-free, soy-free, corn-free, SLS-free, nut-free, glycol-free and GMO-free and BPA-free. Despite all this free-ness though, the price of the mascara is not very free. It retails for $42, which is probably more than what you are spending currently. I promise you though, it's totally worth it. This mascara is nothing like the stuff you normally by from drugstores or department stores, so there's really no comparison. Not to mention, since it's loaded with conditioning ingredients, it won't dry out and should last you about 6 months (which brings the cost to only about $7 a month - completely reasonable!). I urge you to give The Lash Project a go, and if you don't like it, RAL has a 6-month guarantee that will allow you to return it for a full refund. That means you have no risk whatsoever when you purchase The Lash Project (or any of RAL's other products for that matter). Plus, if you sign up for RAL's VIP program, you'll get a coupon every month in your inbox - meaning you'll never pay full price for their products. 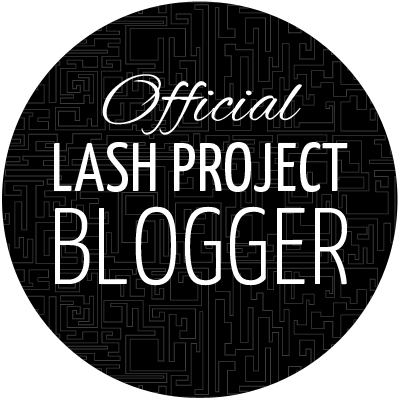 With all that - how would you like to WIN The Lash Project Mascara AND a free lipstick?!? You read that right. 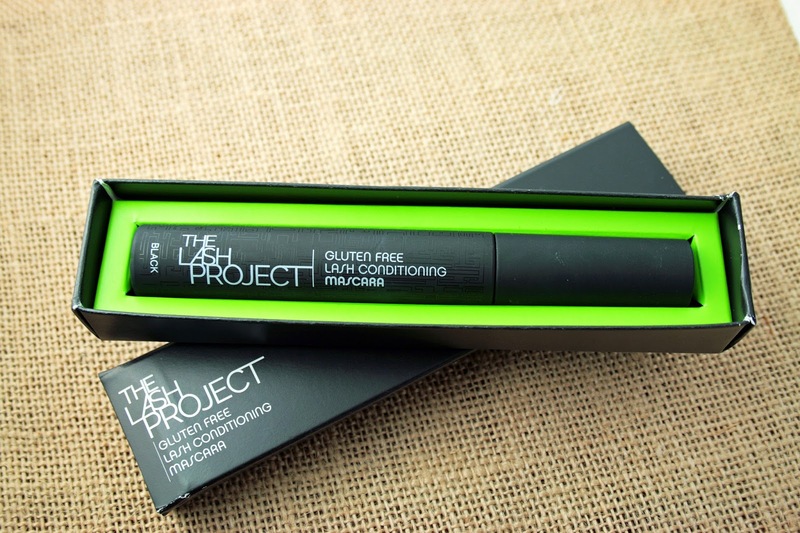 I am giving away one tube of the brand new The Lash Project Mascara PLUS a free lipstick of your choice (although I highly recommend my fav, Boys N Berries)! The mascara and Boys N Berries are my two RAL addictions, and I want you to have them. One lucky reader will win both of these, all thanks to Red Apple Lipstick. The giveaway will start on 7/22/14 and will end on 7/31/14. The 31st is the launch day of the mascara, so you will know on the day of the launch if you've won. Even if you don't win though, I still have something to give to you! An exclusive coupon code for you to save 22% on any order over $50 (that could be one mascara + what ever else you want!). 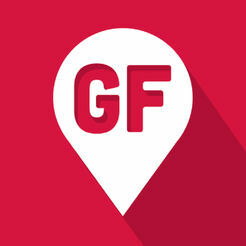 This is a super exclusive code that will give you a better discount that anyone else will have! 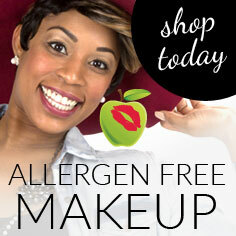 Just use the code lazygirl22 at www.redapplelipstick.com to save 22% on your order over $50. In the meantime, use the Rafflecopter widget below to enter for your chance to win a tube of The Lash Project Mascara PLUS one free lipstick! Good Luck! 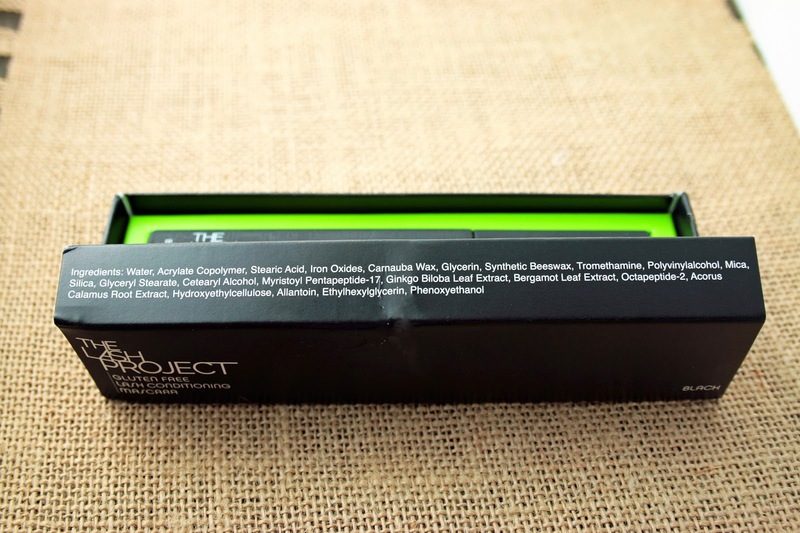 NOTE: I was provided The Lash Project Mascara by Red Apple Lipstick to review, however (and as always), my opinions are entirely my own. It should also be noted that I am an affiliate of Red Apple Lipstick and do receive a commission off of sales made through links on my site.This also does not affect my review or opinion of RAL's products in any way, because they're seriously the best products I've used and I would never recommend something I don't love or use myself!